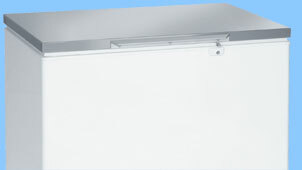 Both our ranges of Liebherr and Foster refrigeration products cover a whole variety of industrial and domestic use. 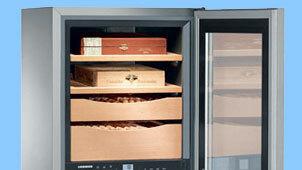 To help cater for the wide variety of businesses needs we supply both Leibherr and Fosters refrigeration products. 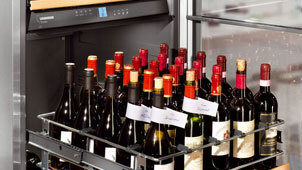 Each brand has solutions to for fill the needs of any business regardless of size. 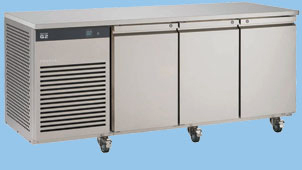 So whether you need a drinks fridge for a small bar or a large, double door freezer for food preparation we have a range of products to suit you. 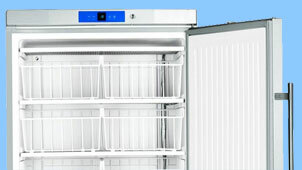 As approved suppliers of Leibherr and Fosters refrigeration we can supply expert advice, training and manufacture support to all of our customers. 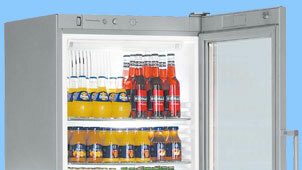 To see what Leibherr and Fosters have to offer please select one of the following tabs.